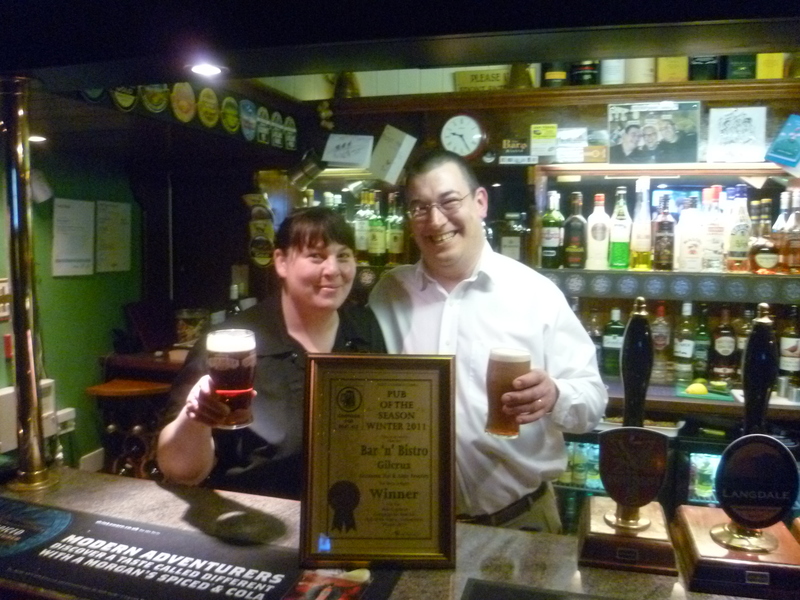 Hi folks just letting you all know that we have won an award with CAMRA(campaign for real ale) for pub of the season(spring). We are being presented with an award on the 11th February 2.30pm. Hollybank holiday Cottages Luxery self catering cottages on the fringe of the Lake District with cinema room and games room including pool. INGLECROFT hSituated very close to the Lake District Inglecroft Barn, Midtown House and Woodlands will provide everything you will need for a wonderful stay. THE BEECHES CARAVAN PARK The secluded, friendly caravan park next door!